Paper Tigers celebrates Education Week with 100 screenings across the U.S. In a kickoff event for Education Week, several hundred people crowded into the fabulous Tishman Auditorium at the New School in New York City on Monday night to watch Paper Tigers, a documentary that follows six students during a school year at Lincoln High School in Walla Walla, WA, the first trauma-informed high school in the U.S.
Nearly 100 schools, colleges, universities and communities across the country are screening Paper Tigers this week. Immediately following the New York screening, Paper Tigers director James Redford was joined in a live streamed panel discussion by Turnaround for Children founder Dr. Pamela Cantor, New York Times columnist and Solutions Journalism Network co-founder David Bornstein, and Dr. Howard Steele, professor of psychology at the New School. A special guest joined them — Kelsey, one of the students featured in the film. She was a sophomore when the film was made. She’s now a senior, is attending community college and working part-time. She had a 4.0 grade average in her junior year. Two-and-a-half years ago, a school administrator confronted District of Columbia Councilmember David Grosso with a stark and surprising reality when he visited the Walker-Jones Education Campus to learn about a literacy intervention program. At the end of the visit, the school official delayed Grosso’s departure to make one additional point: Something must be done to address the fact that over 40% of all DC students have experienced trauma—a “jaw-dropping” number, according to Grosso. Can School Heal Children in Pain? Yes, it Can! 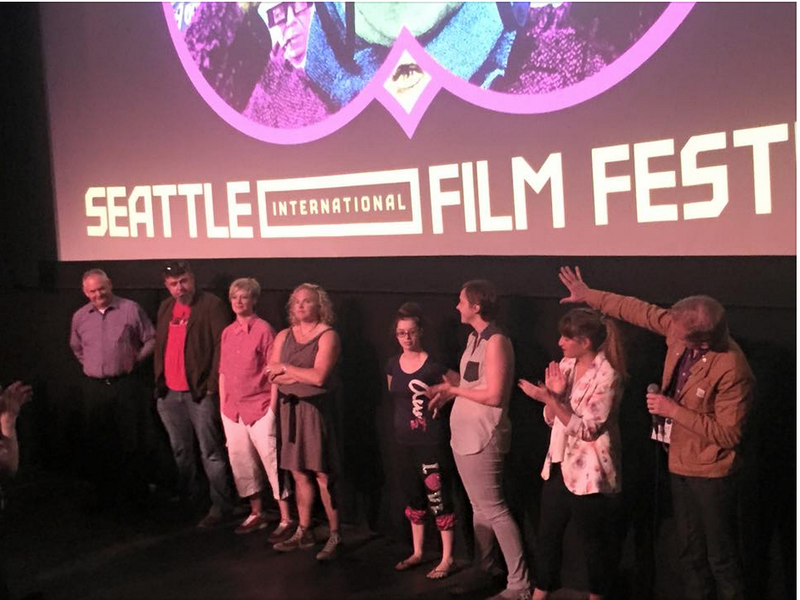 The cast and crew of Paper Tigers take a bow after a sold-out screening at the Seattle International Film Festival. 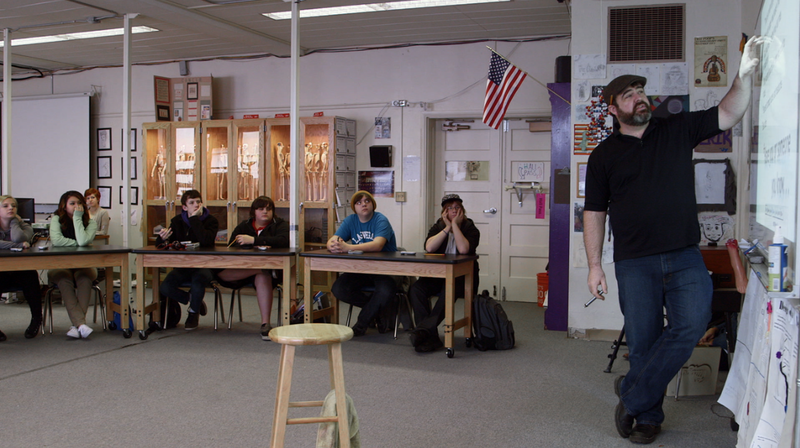 Three years ago, the story about how Lincoln High School in Walla Walla, WA, tried a new approach to school discipline and saw suspensions drop 85% struck a nerve. It went viral – twice — with more than 700,000 page views. Paper Tigers, a documentary that filmmaker James Redford did about the school — premiered last Thursday night to a sold-out crowd at the Seattle International Film Festival. Hundreds of communities around the country are clamoring for screenings. Paper Tigers will premiere at the Seattle International Film Festival (SIFF) at 7 PM Thursday, May 28, 2015, at the SIFF Cinema Uptown in Seattle, WA. SIFF is the largest and most highly attended festival in the U.S. The documentary was directed by James Redford. Its executive producer is Karen Pritzker. To view a trailer of the movie, go to PaperTigersMovie.com.